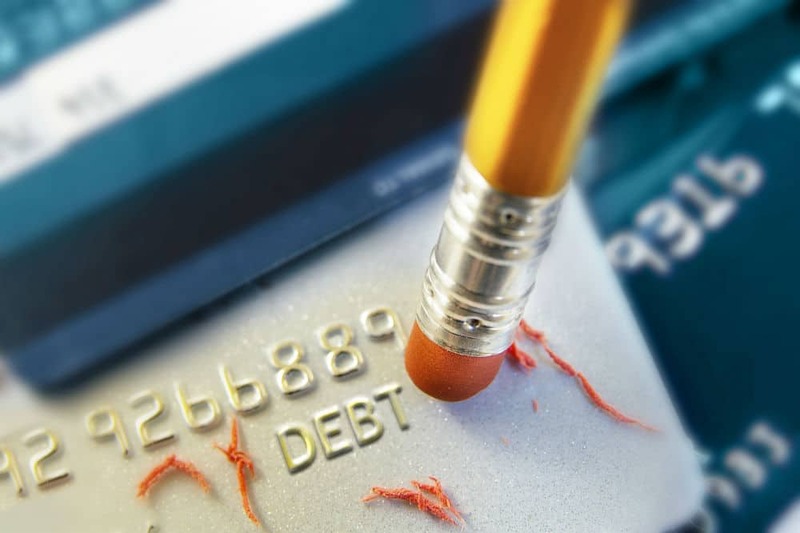 How Bad Is Credit Score of 580: Passable or a Disaster? 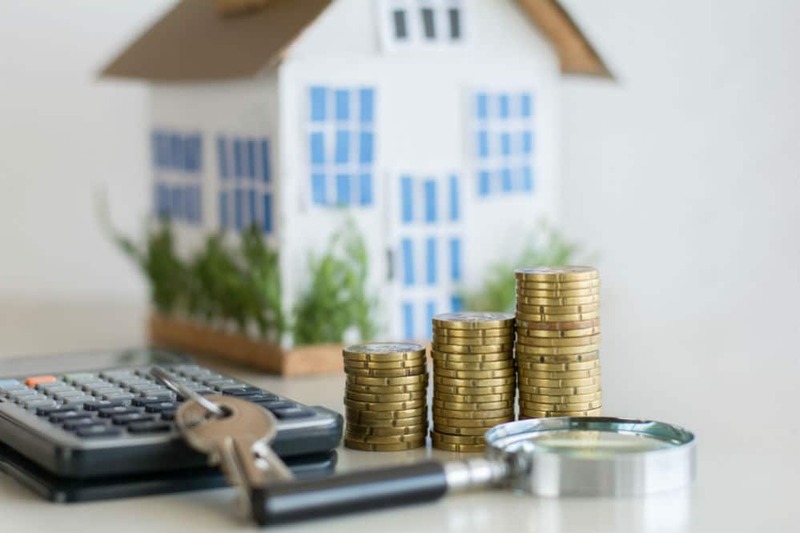 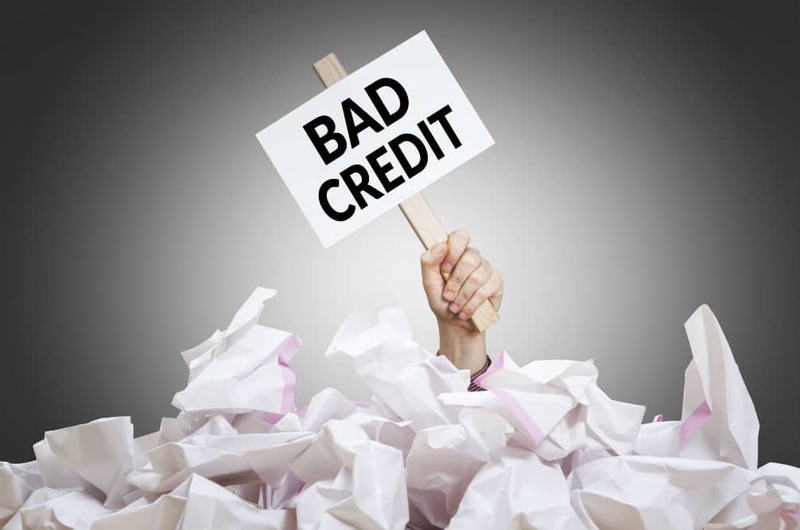 What Is Bad Credit for an Apartment? 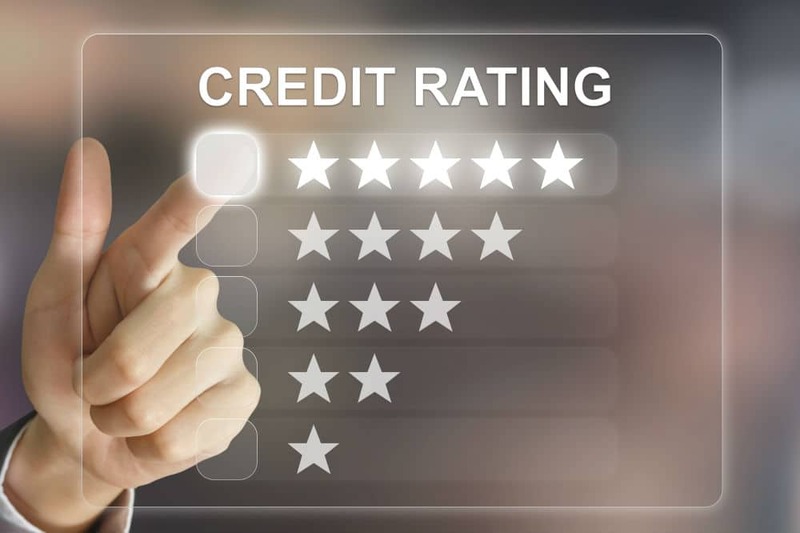 Should I Get A Cosigner? 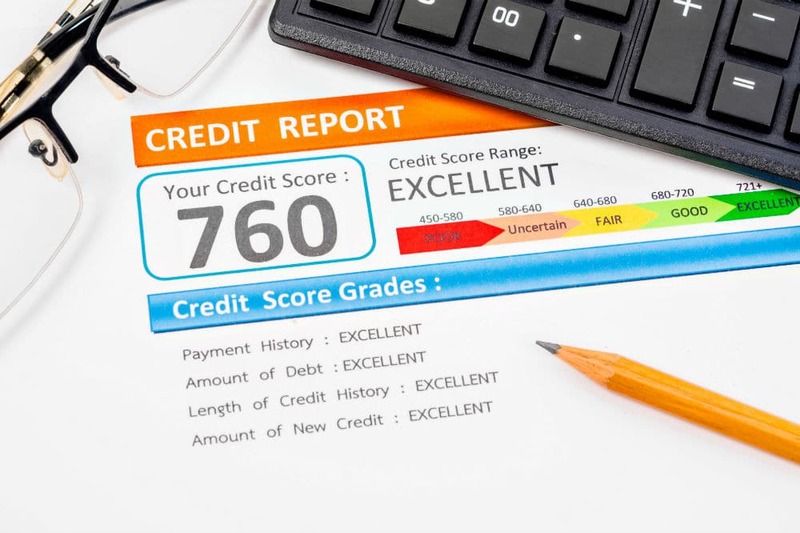 What’s a Bad Credit Score and a Good?